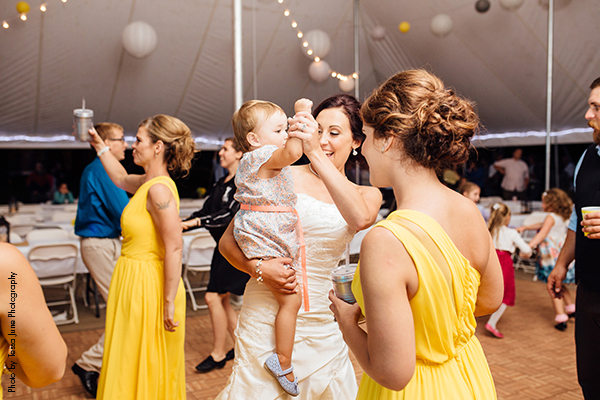 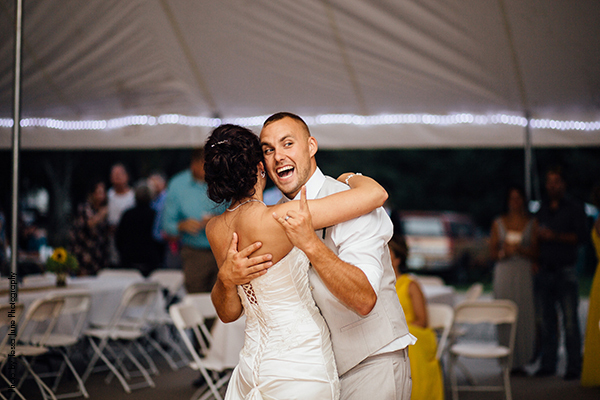 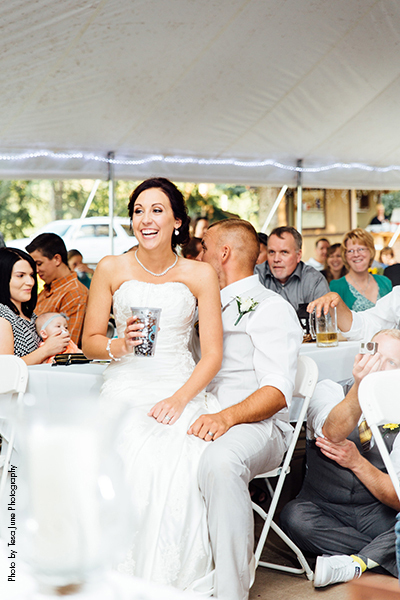 Miranda and Alex are high school sweethearts who met in 2006 over homecoming weekend. 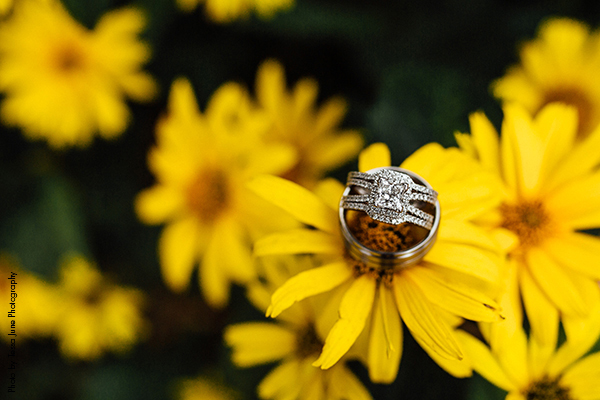 After almost 10 years of dating Alex popped the question beachside in Cancun Mexico! 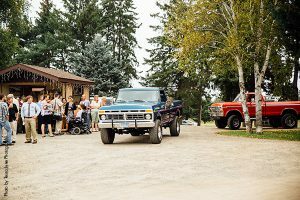 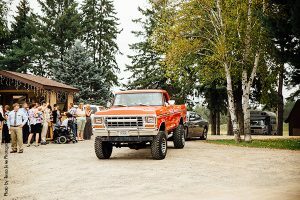 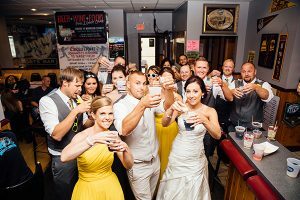 Their wedding took place on August 27th, 2016 in Little Falls, Minnesota. 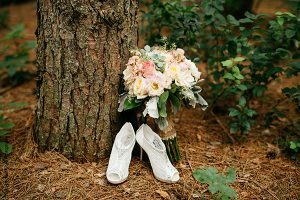 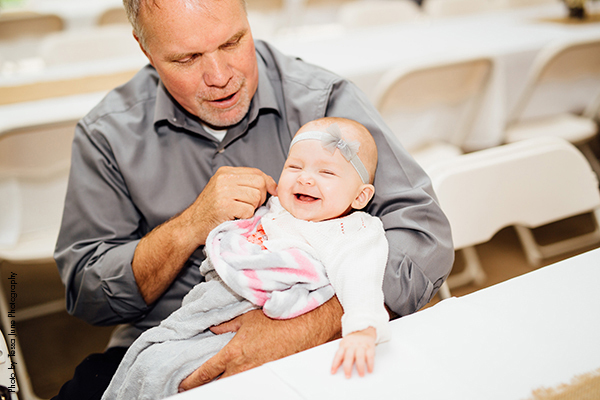 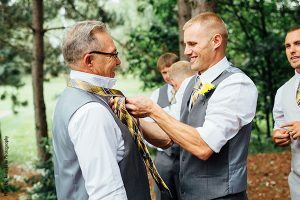 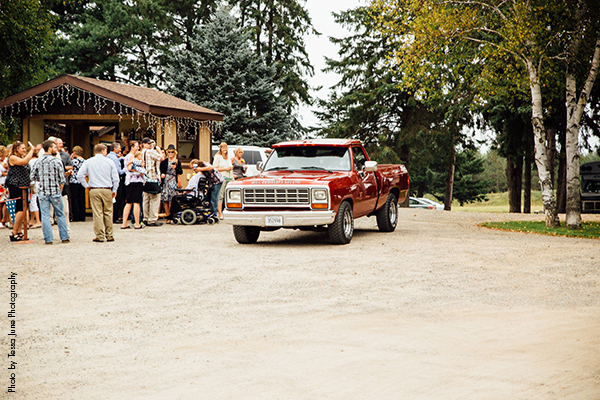 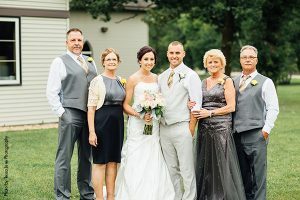 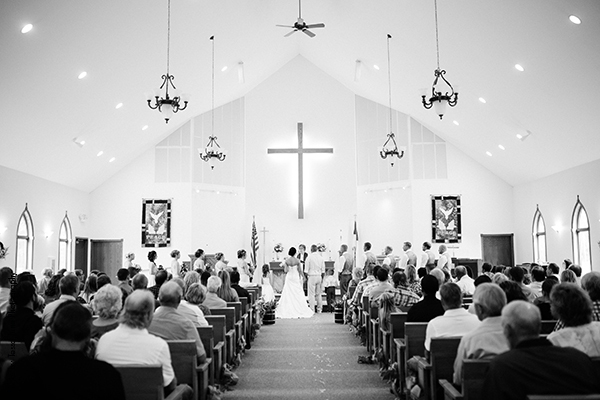 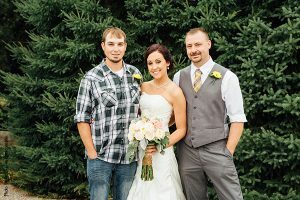 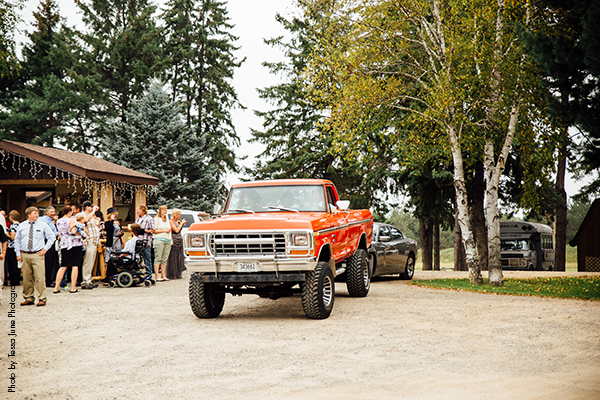 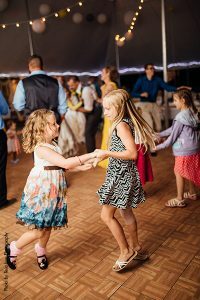 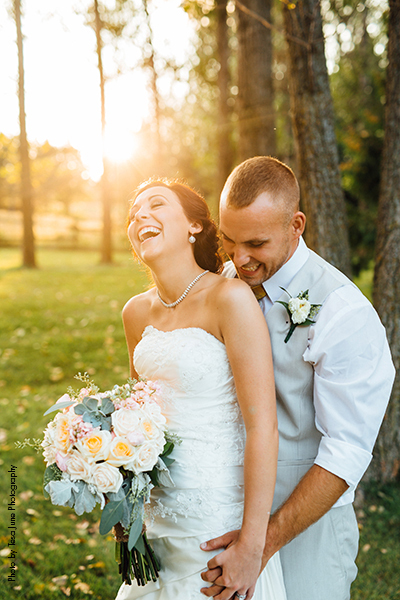 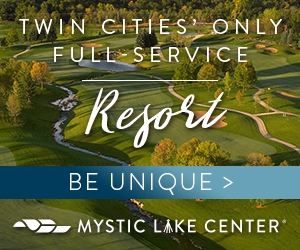 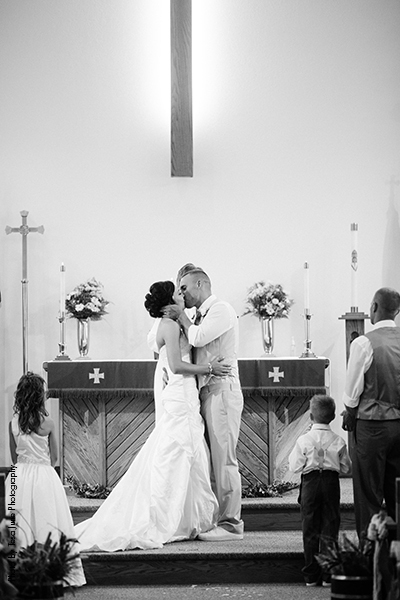 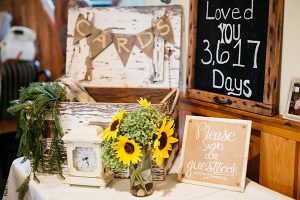 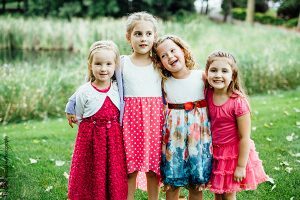 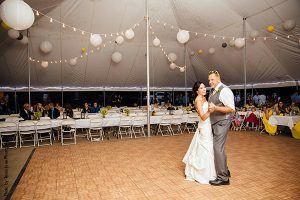 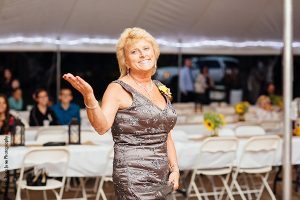 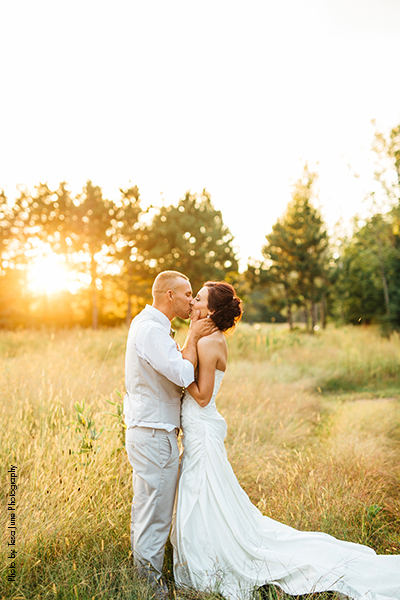 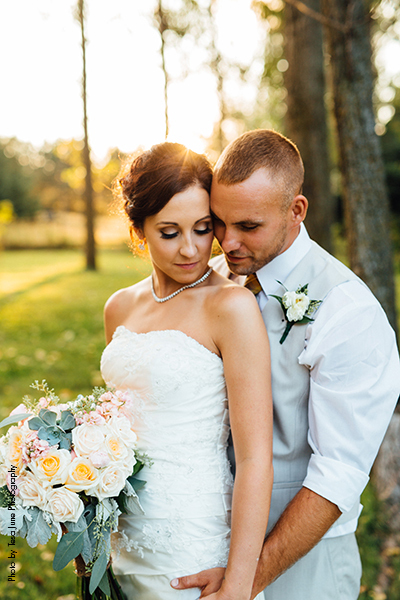 The Ceremony was held at Bethel Lutheran Church and the reception took place at LeBlanc Rice Creek for the beautiful outdoor location they always dreamt of. Miranda began the wedding planning process before they were even engaged. 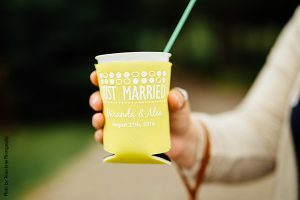 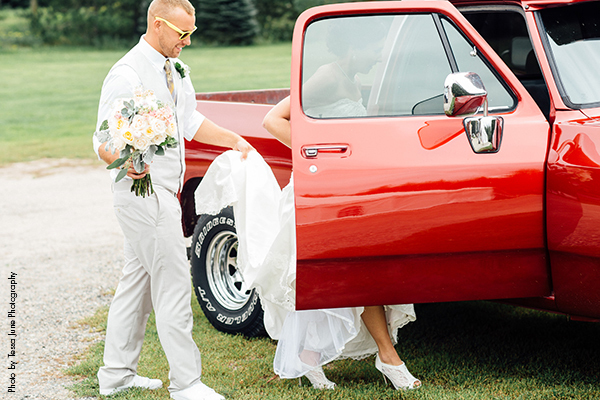 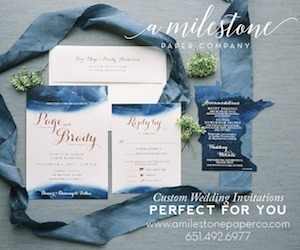 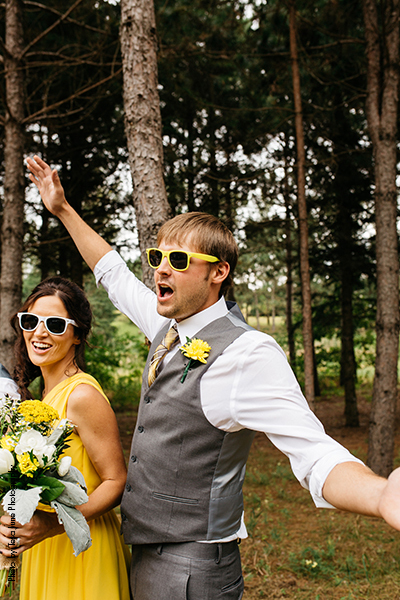 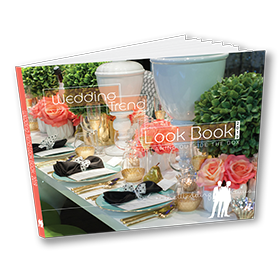 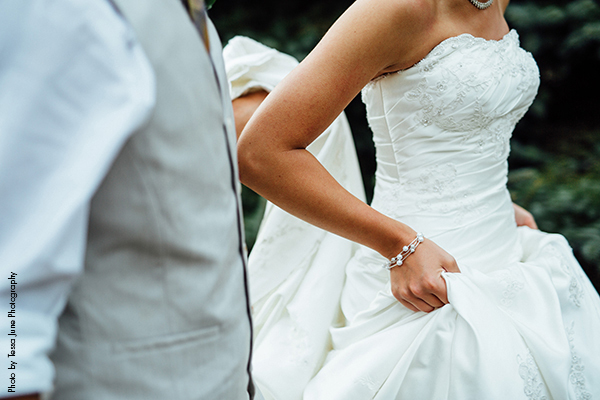 She kept track of fun ideas and trends on her dream wedding Pinterest board. 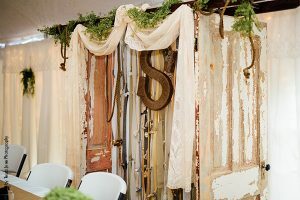 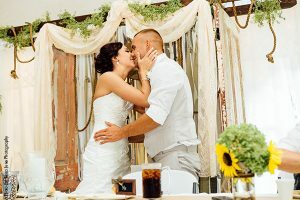 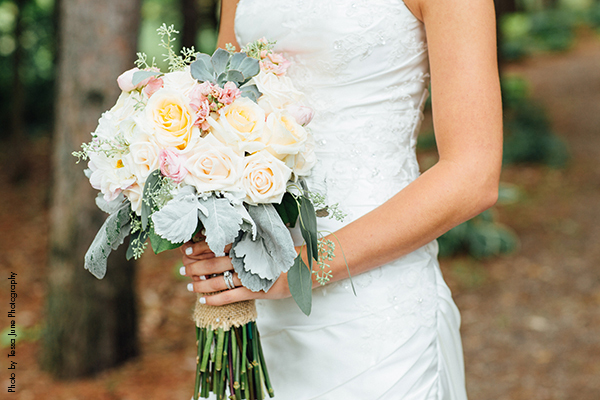 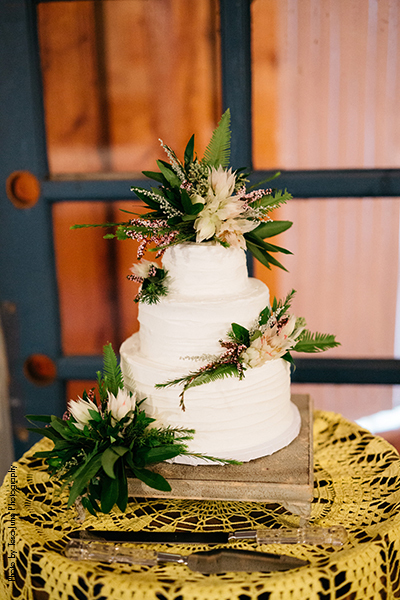 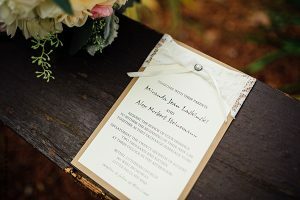 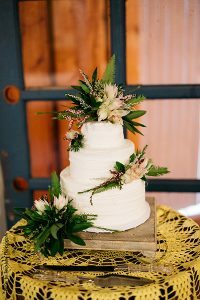 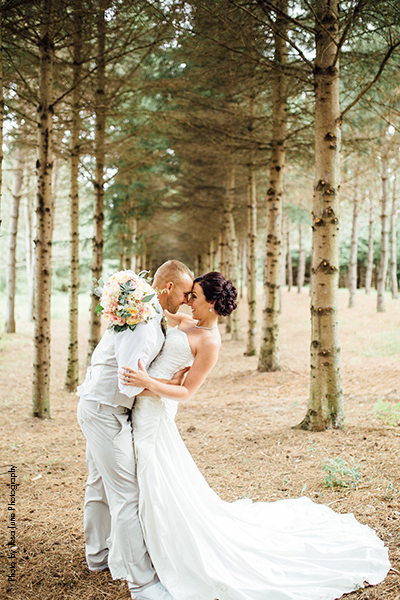 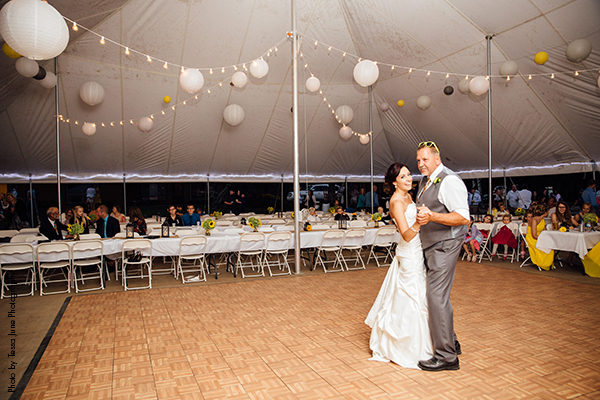 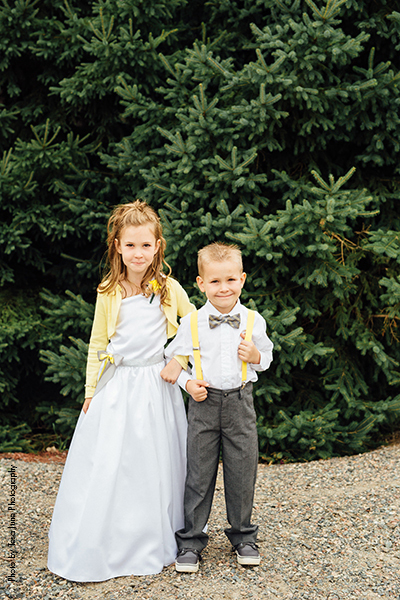 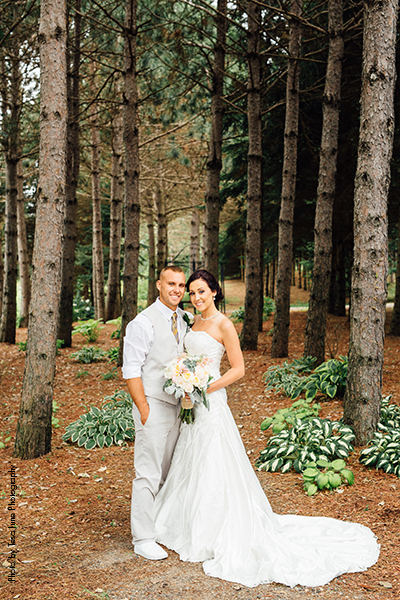 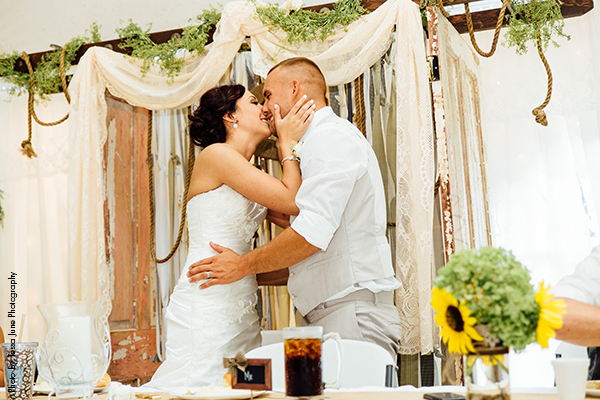 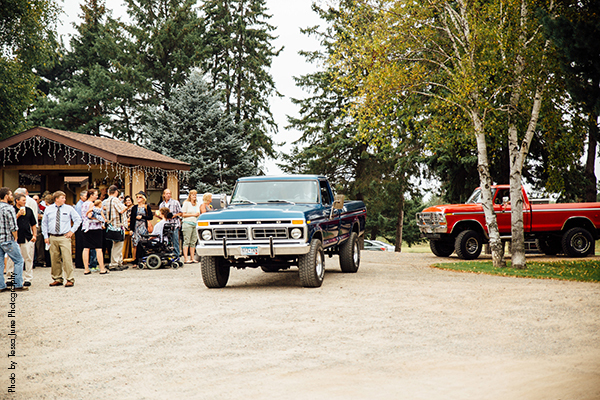 The style she envisioned for the big day was a rustic, shabby chic wedding dream. 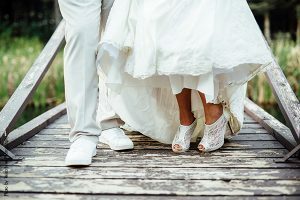 Once things were official and she had a ring on her finger, they decided together to have a long engagement and spend about 2.5 years basking in engagement glory and planning at their own pace. 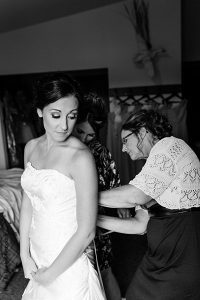 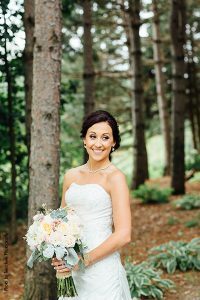 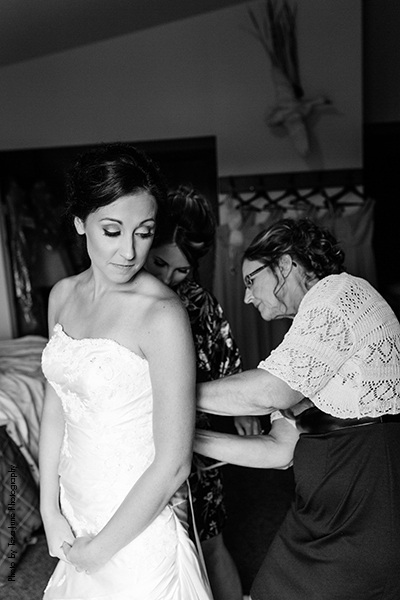 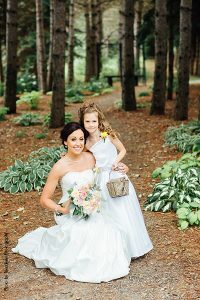 Miranda’s wedding day look emerged from an amazing event held by Angeliques Bridal. 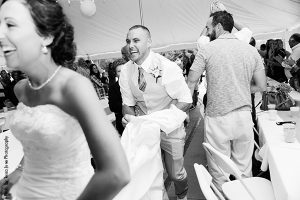 Alex is a Sergeant in the National guard, so the couple was able to participate in the Angeliques Bridal Military Extravaganza in 2014. Miranda was the third bride in line for the event and she walked out with the third dress she tried on! 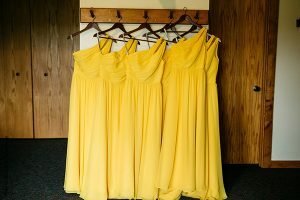 As for the bridesmaid’s dresses, Miranda was pretty easy going and left the decision up to them. 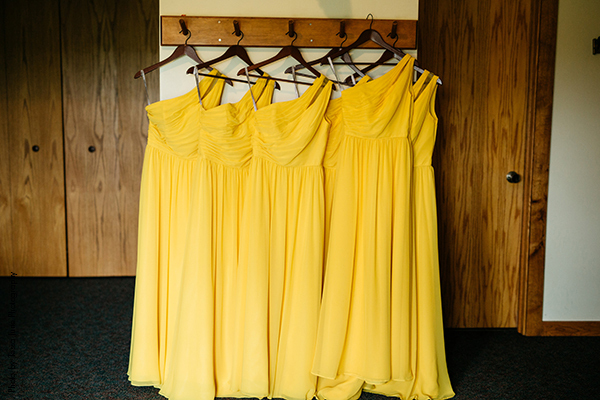 They landed on a refreshing yellow color. 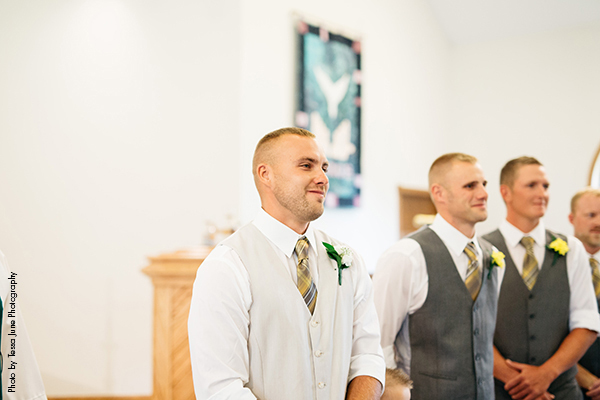 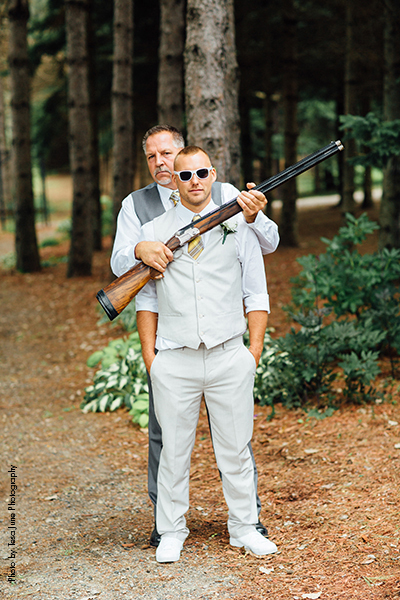 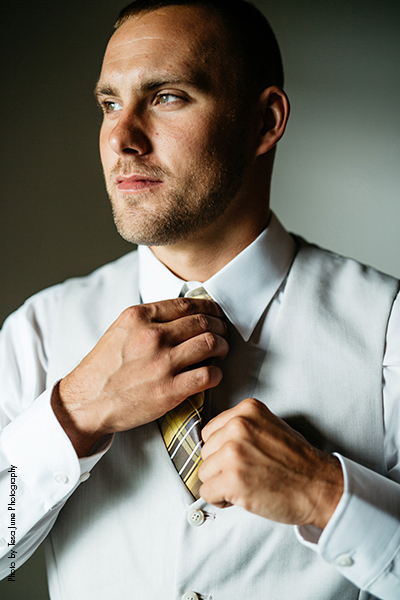 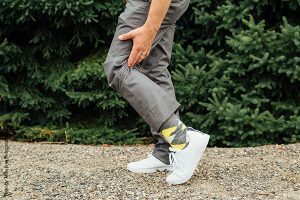 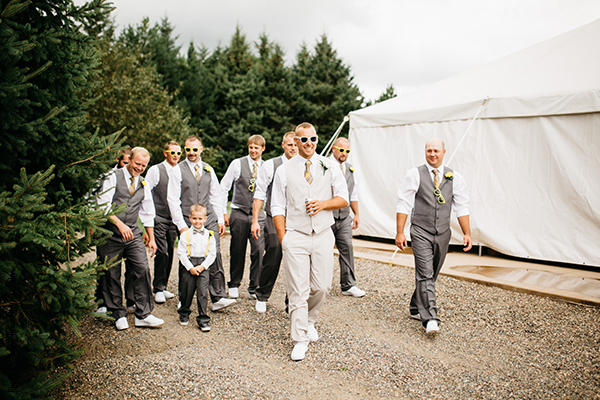 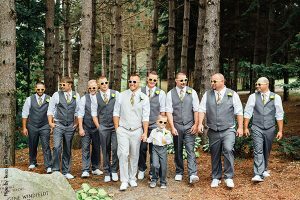 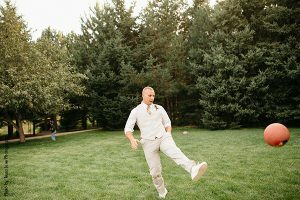 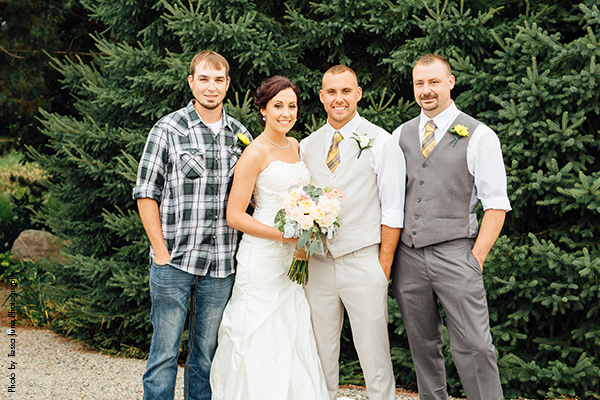 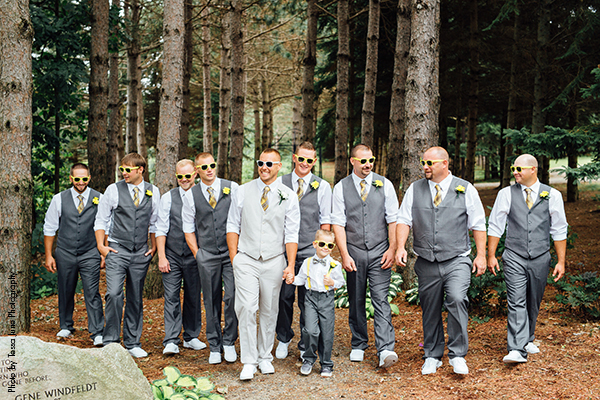 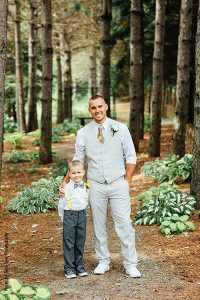 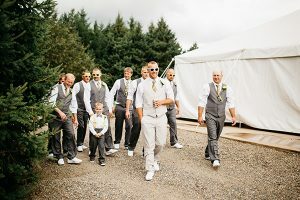 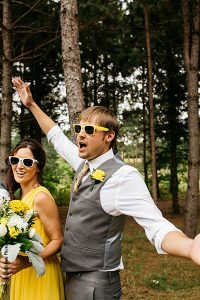 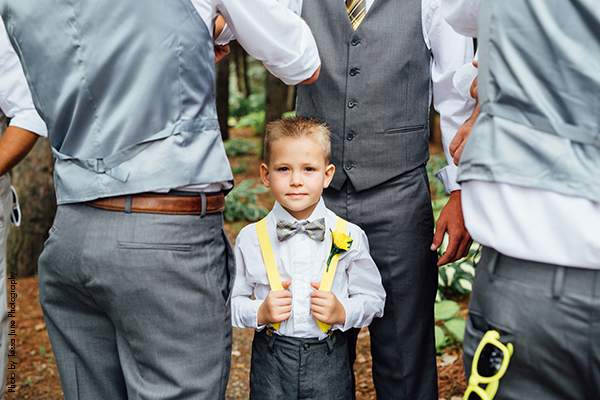 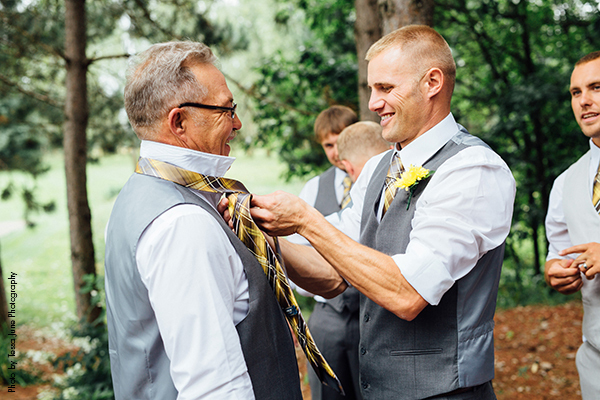 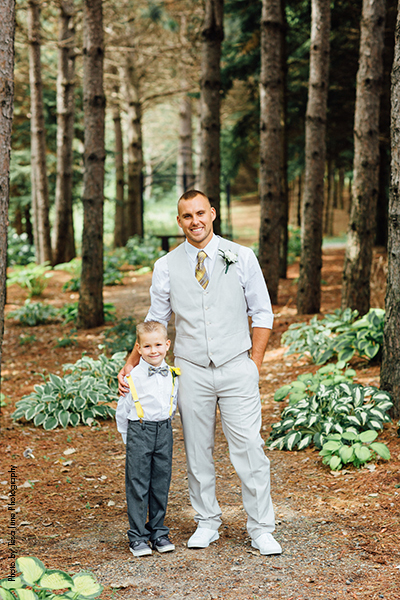 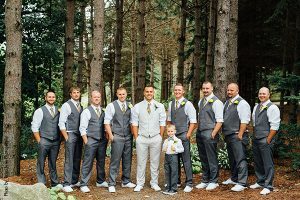 Alex wore a beige colored vest and pants while the groomsmen accompanied him in a similar style but in a grey color.